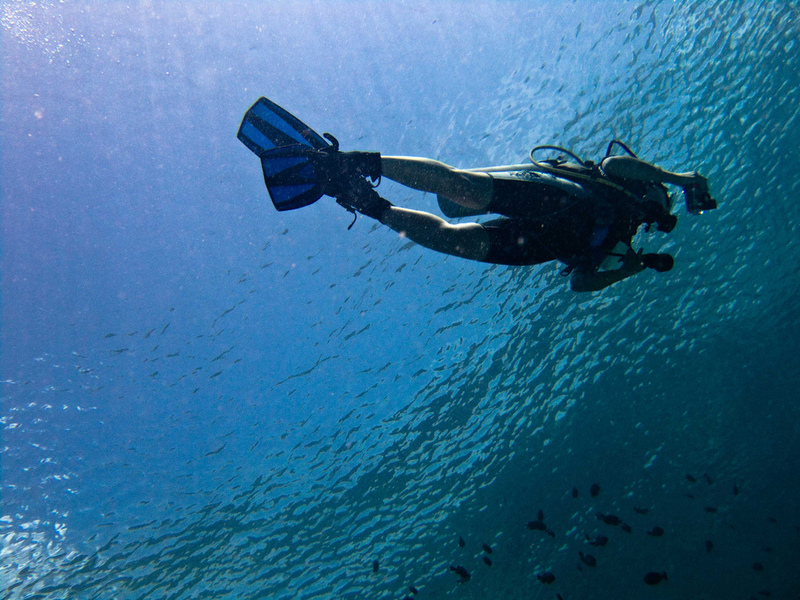 Scuba diving may sound like a dangerous activity for fun and excitement. However, with the invention of modern scuba equipment and training the task of diving is something everyone can do. When it comes to thrill and excitement, there is nothing better than scuba diving. Most of us keep this activity in our bucket list and can gather enough courage to actually do it. So if you are still confused about trying this, here are some reasons why you should do it immediately. You may be have traveled the world for and seen everything a traveler would like to see in a lifetime. Still you are yet to discover a whole new world if you haven’t done scuba diving. The beauty of the world under water is hard to describe in worlds. You have to see it with your own eye to believe. Scuba diving will give you this unique opportunity to discover new things. Every dive will be a new and unforgettable experience for you. 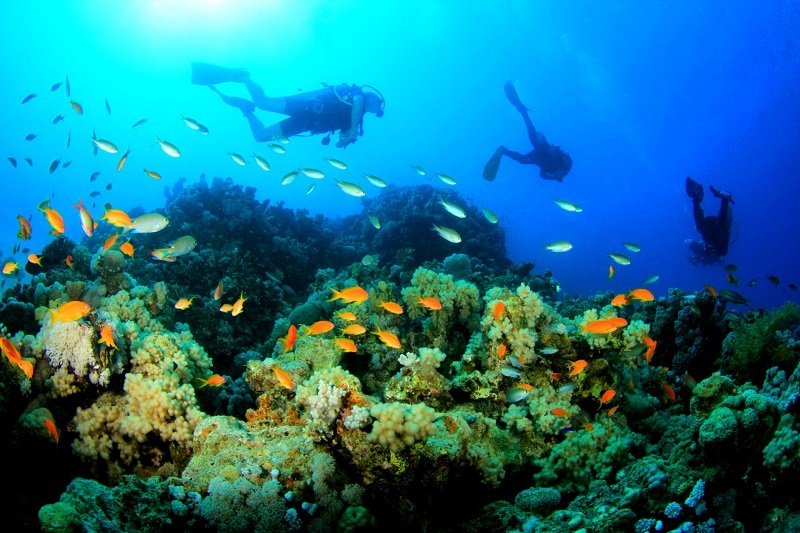 If you are looking for thrill and excitement, you should try scuba diving. 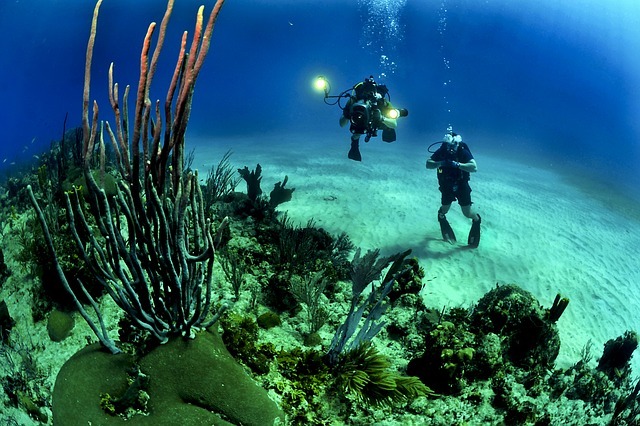 Exploring the world includes the underwater, and you have dive there to see it. Technology has made our life simpler and easier in many ways. We have become slave of our own gadgets and gears. If you want an alone time close the nature far away from all devices, there is nothing better than scuba diving. It is a great escape from the responsibility, pressure, internet, news everything. It gives you a new feeling about how much our planet has to offer. Think about this for a moment, no phone call from the office, no pressure of sending or receiving emails, you being underwater alone. The feeling is absolutely amazing. We need to improve our survival skill to keep ourselves ready for any unwanted situation. Scuba diving is a great activity for improving your survival skill. It test your stamina and temperament. If you can complete a scuba diving on your own, you probably can survive many harsh condition of the nature. Scuba diving really tests your physical ability to adapt in dangerous situation. It really helps you to build confidence about survival. There will be no air underwater, so there will be no sound. It means you have to use your hands for expressing your needs. This makes you a master of nonverbal communication. This kind of communication builds a strong bond between you and your trainer or fellow divers. Communication without speaking isn’t easy, it takes a lot of practice but it is absolutely crucial in scuba diving. Sometimes hand gesture and communication can be very effective in real life. We love to share our daily activity with our family and friends through social networks. If you are diving underwater, you will have plenty of things to share on the Facebook and twitter. People really like exciting and thrilling activity. You have to learn scuba diving before you can go underneath the ocean. There will be an instructor who will teach you about the basics of scuba diving. After completing the training, you can perform a scuba. It is not recommending to try scuba diving without proper instruction. Your trainer will give demonstration about how to perform scuba diving which equipment. You can follow your instructor if you want to buy scuba gears. You may also seek advice from the instructor about which product to purchase. Being a professional, the instructor will point out the right gears for you. 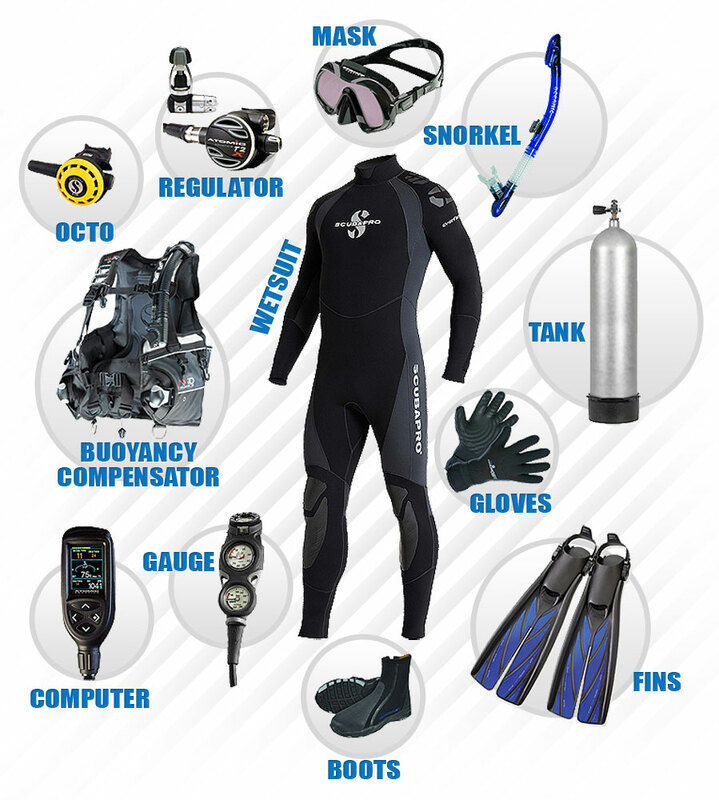 Like any other activity products, scuba gears products can also be categorized by different skill level. There are gears which are for beginners, and there are also which are for professional. Being a beginner at scuba diving, you should not go for professional gears. Those gears will be expensive and you will find hard to operate those. So it is best for you to buy the gears according to your skill level. You may purchase high level equipment once you have learnt about the basics. You will discover plenty of scuba gears product brands while buying those. There are some established brands which are selling those products for a long time. There are also some new brands trying to set their foot on the market. It is recommended to stick with well-known brands, as they are in the market for a long time, they also got their reputation for a reason. Scuba gears have to be tested many times before going to market. Well-known brands make sure that the products are safe for use. Buying scuba diving gears is not an easy task. These gears literally have the responsibilities of saving your life. So you should never go for used gears. Although there are some good gears which have already been used, but it is very difficult to test those. Once you are not sure about the quality of the product, you should not go underneath the ocean with those. New products give you an assurance of being safe and functional, which is hard to ensure in used product. It is always better to do some research about a particular activity before trying it. It goes same for scuba diving also. You must know what scuba diving actually is, so there is less elements of surprise underwater. The basic theme of scuba diving is breathing underwater with the help of a scuba gear. You must carry a tank which contains compressed air on your back. There are different types of scuba diving, for example technical, recreational, military and many other forms. Each type will require different training and gears. So you must know what you are getting into. Holding your breath underwater is a bad idea while scuba diving. As human it is not in our nature to breath underwater. So beginners tend to hold their breath while scuba diving. Never try to hold your breath while scuba diving, it will cause panic and stress. You will have to try to be as normal as possible, the breathing pattern has to be normal and without any panic. Also try to maintain a small distance between your instructor. Always use your finger to state your condition. Diving with a partner is not same as diving alone. Also always perform a gear and equipment check before diving. You will not be able to talk underwater. So you must learn the sign language to communicate with your instructor underwater. It is always safer to maintain communication with one another. It is also very important to talk to your instructor before diving. The more the conversion is, safer the dive will be. You should take extra precaution when diving in winter. Approaching too fast during winter time can be dangerous. So you have to know about those from your instructor. Don’t try to do anything without consulting. A clear vision is very important while you are under the water. Sometime the glass can get a little foggy, which makes it difficult to see what’s ahead. A common solution to this problem is to clear the glass with saliva. You need clear vision underwater so you can communicate with your partner. A foggy vision underwater can also cause panic and stress, which can be quite dangerous. 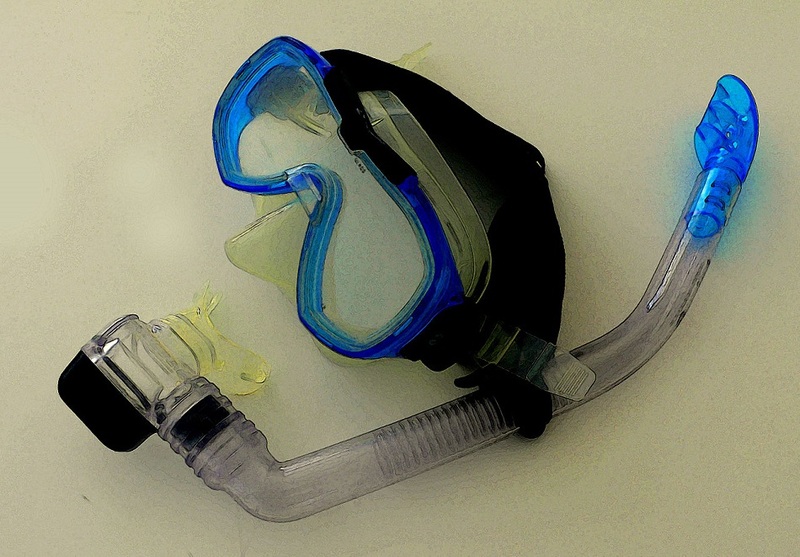 Due to the mismatch of temperature, goggles often gets foggy underwater. Take some saliva on your hand and rub it on the goggles to make it clear again. Scuba training is conducted by people who are themselves prepared, trained and qualified to manage these courses for beginners. Very few scuba companies are non-profit type, while other agencies work with a fixed fee structure. Moreover these are revenue driven organizations that plan and distribute instructional pamphlets and materials, set benchmarks, confirm and screen the works of instructors. In addition to that, they help you to get diver certifications and the C-Cards which authorize you to be a qualified scuba diver. These agencies set rules and regulations which have to be followed by the instructors and the classes are conducted in their workshop. You should be at least 12 years of age to start scuba diving course, although few agencies allows few members to take part in junior scuba diving training. Actually, you need to have good physical and health fitness to get into scuba diving. Potential divers can help figure out whether they are fit to participate in the sports or undergo training by checking a simple questionnaire. Moreover you can download this form the International Diving Safety Standards Commission web site or the World Recreational Scuba Training Council. Find a scuba instructor either through a local newspaper, an advertisement, or get a referral from your family or friends. You should make a attempt to find a person who has lots of experience in that field and whose instructional strategies appear to be perfect with your method for understanding. Some people prefer strict instructors while other need motivational gestures to boost their confidence. Before joining any classes, first attend the chosen instructor class and find if you like the way he or she is conducting the scuba diving training in your way. Comfort is a major component when choosing an instructor to teach on scuba diving or a dive store. You will be putting in days or maybe even weeks figuring out how to scuba dive and it depends on how well the course is organized. Hence you may need to choose a training studio which is close to your place of work or home. Preferably, select a dive store which has a on-site pool and it needs to get heated during winter season. In a single evening or afternoon, classroom studies are usually combined with pool sessions, hence you need not spend too much on travelling. A few instructors and scuba diving schools charge a fixed rate to complete the close and get the certificate. However few others charge different prices as the training advances. For a fixed amount, the training materials and books are available to their students, while others charge additional fee for these items. Further to that, check if you need to pay an additional amount to process the C-Card. And you may need to pay some more, if you need to shift the paperwork from instructor to another. This place is perfect for scuba diving and scuba divers from around the world visits this place all year around. It will give you the best scuba diving experience if you are trying it for the first time. As the name suggest this underwater place has a wreck underneath it. A steamer named Yongala sunk here during 1911 due to a storm. This place was discovered during 1958 and since than it has been a favorite destination for scuba divers. Australia has many scuba diving spots but this wreck is the most famous of them all. The marine life here is just amazing and you have to see it to believe the beauty of this place. The next destination for you should be the Barracuda Point, it is one of the most famous diving site located in Sipadan Island. This underwater location is famous for the Barracuda fishes. You will see thousands of fishes there and the beauty cant be expressed in words. This place is also very famous for underwater photographers. The rich marine life of this site makes it a perfect place for underwater photography. You might also encounter with some harmless shark species like hammer shark. You have to dive here for a ultimate scuba diving experience. This place is also very popular among scuba divers which is located near Osprey Reef, you can reach here with boats. The natural beauty of this place is hard to describe in words. There are thousands of Reef sharks here and also many kinds of hammerhead sharks. This place is a natural habitat for different spices of exotic fishes. This place will be a true exciting destination for any scuba divers. North Horn is the place you should not miss if you are planning for your next scuba diving adventure. This place will give you an adventure to remember. Another wreck which is quite popular among divers for scuba diving experience. Here you will find a long cargo ship underwater which is said to be hit by a torpedo during the second world war. This place is just perfect for scuba diving. The marine life here is amazing and very beautiful. You will see plenty of fishes like Eels swimming in a group. This place is also famous for underwater photography. Above are some exciting scuba diving destination for you. There are plenty more like The Cod Hole, Navy Pier, Crystal Bay and Batu Bolong. So make a list and visit all of those places if you are planning a scuba diving adventure. Are you a beginner in scuba diving? Then here are some great tips to master that sport. One of the significant principles of scuba diving is to not to hold your breath for too long. Breathe in a natural way and this may sound illogical, yet the more you concentrate on how you’re breathing, the speedier you will run through your air. The most ideal approach to abstain from concentrating on breathing is focus on the activity. If you hold your breath for too long, then it may cause some problems and your lung may be damaged. 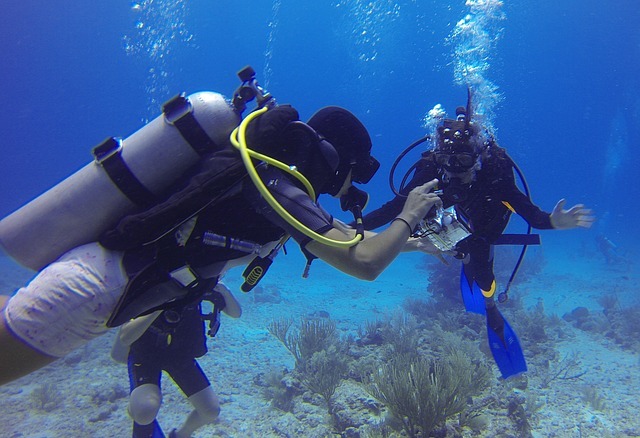 Most of the well qualified scuba divers are prepared and trained to use dive tables to screen blood-nitrogen levels. These special gadgets helps you to calculate the values and let you know how deep you can go and to what extent. The maximum depth is calculated by using these dive tables. Hence you can apps or dive gadgets which are more accurate. They keep tracking the time taken to reach a particular distance as well as your blood levels. In addition to that, it also lets you know the safety stop. 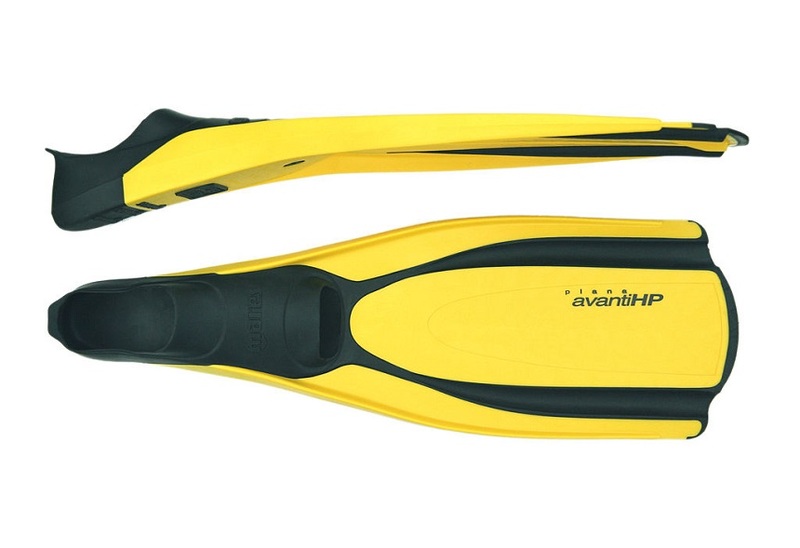 You need to use scuba diver fins that will balances out all the weight of the equipment worn. In addition to that, with the help of those fins you can swim more efficiently. If you want to get to the bottom time, then you need to be efficient. Professional divers generally fold or tuck their arms in a streamline style and just use their arms just for holding something. Swim with moderately straight and firm legs to amplify push. Steer with your fins and legs, and utilize your lung volume to assist ease with descending or ascending. Scuba plunging is an exceptionally lenient game; it is low effect and does not oblige compelling effort, but excessive body fat can hinder in the way you move. When you have more body fat, then the buoyancy gets increased, thus you need put more weight on the dive belt. In addition to that, you need to find larger wetsuits, if you are overweight. Being fit as a fiddle likewise permits you to swim with less drag and less exertion. In simple words, you need to work out to stay fit and be strong. While scuba diving, never be in a dehydration state as this will cause serious problem. The air which you receive from the tank is extremely dry and you may sweat while scuba diving. Moreover you need more oxygen if you are dehydrated and your red blood cells may not work properly in water. When you are tired, if you do scuba diving, then your muscles may get sprained. Further to that, never practice while you are having a cold or fever. As this may cause serious infection and will take longer time to recover. Outdoor Adventure is something that keeps on coming to our mind. However, there are very fewer people who have a clear idea of it. Many people get confused with the travelling overseas or similar, but Outdoor Adventures are completely different. It does not matter where you are experiencing the adventure, it just should not be something indoor. The choice of adventures depends on the people and their choice. You can go for skiing, trekking, rafting or anything of your choice. You can expect pure entertainment, unforgettable memories, enthrallment and of course new learning in life. However, before you start doing your adventure make sure that you are fully prepared. So, here are some tips that are required to go for the outdoor adventures. This is the most important part of any outdoor adventure. It should be planned according to the interest. Outdoor adventure is not something that is done alone; you should have a team to enjoy the best of the outdoor adventure. Make sure your team is made of enthusiasts and all adventure lovers. The few things that should be noted among all the team members is the love for adventure, dare to do that and, of course, have similar passion and zeal. Well, if you have a good team then the fun and experience can be even more adventurous. The session, timing and climate of the place depend on your itinerary of the trip. It should be well planned so that it becomes pretty easy to execute it. It is also equally important. You must have a proper training before going for the outdoor adventure. The outdoor adventure can be skiing in Switzerland or hiking in Jamaica, but you must get proper training even before you attempt that. You will find many such institutions that provide the necessary training with all useful tips for such adventure. However, it is important to decide the adventure that you are going for. 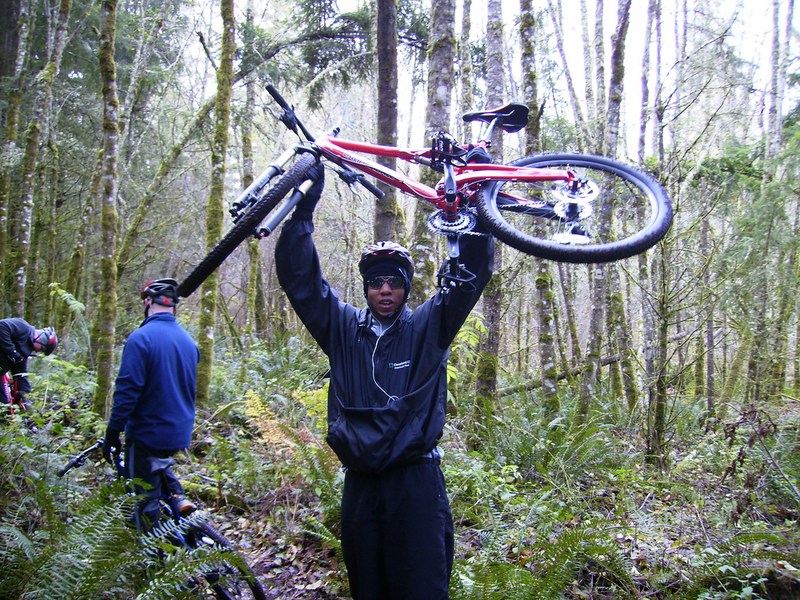 Every outdoor adventure needs special kind of training. Also, every adventure needs specific suits and cloths. It is best to be gear while attempting the adventures. It also includes the equipment that are required for the adventure. If you are not sure about all these, then you can search over the internet. You will also get adequate information in the training centers. There is no substitute of experience. It is very much required especially in the cases of outdoor adventures. You must understand that the experience is one of the prime requirements in such adventurous trips. You can have someone who is experience in the same outdoor adventure in your team. If you get someone who has done the same that you are going to do, then nothing better. Overall, you must have a person who can guide you for the outdoor adventure of the life. Outdoor Adventure is one of the best experiences in life. You can travel, have fun with friends, enjoy sceneries, get enthralled and thrilled and at the same time smile for the wonder you will be getting in life. Most people don’t know this, but the most dangerous job in the world is fishing. Well, it’s actually king crab fishing in Alaska, but that is still a form of fishing. It turns out that the fatality rate among the workers in this field is about 80 times higher than the average fatality rate. This rate is with about 75% higher than the one for flight engineers, pilots and loggers. It is said that in Alaska one crab fisherman dies every week during each season. The most common causes of death among Alaskan crab fishermen are drowning and hypothermia. The operating of heavy gear and machinery while on the fishing boat can also lead to serious injuries. 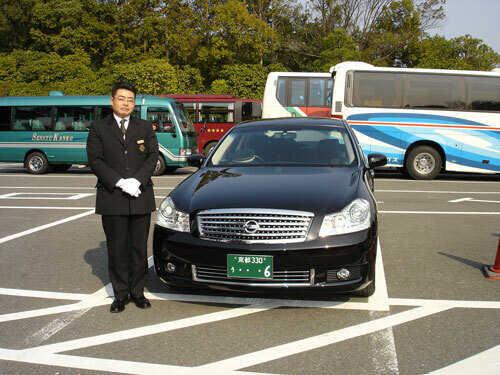 They make sure to have a driver take them back from the trip due to the amount of injuries they face. 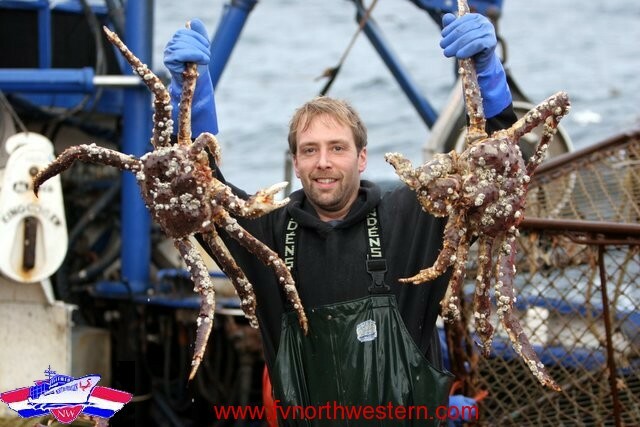 King crab fishing seasons usually occurs somewhere in between October and January and they rarely have a fixed duration. There were times when a fishing season only lasted for four days, there were other times when they lasted for weeks or even months. The fishing fleet is somewhere around 200 boats but there are always new ones trying their luck each year. The boats which can even reach up to 75 meters long are usually equipped with some type of hydraulic systems that make it easier for them to lift the catch. These hydraulic systems are especially built so that they do not freeze in the harsh weather conditions of the Bering Sea. In order to catch the king crabs the fishermen use metal cages which they call pots, that are usually thrown in the water filled with different types of bait such as cod or herring. The cages are commonly made out of a steel frame covered in nylon mesh. The empty pots can weigh up to 360 kg, so the hydraulic systems seem like a great idea. The cages or pods are dropped in the water in a straight line so that the fisherman can easily recover them. Each captain decides where the crew will be fishing that season. There are often times when not all the cages are dropped in the same spot. Since one single boat can carry up to 300 pots, this actually does make sense. More than that, the pots are usually left for about two days on the sea bed so that they can gather enough king crabs. For many fishermen, the crab season only starts after they have tried multiple spots and decided on the one where there are the most king crabs. After the cage is collected, the caught crabs (if any) are sorted and the ones that are too small are thrown back into the sea. The ones that correspond to the standards are kept alive in a tank until the boat gets back to shore, where the crustaceans are sold. Although it is considered the most dangerous job in the world, crab fishing can also be quite rewarding. After a good season the fishermen can return home with tens of thousands of dollars. Diving is one of the best parts of adventure in life. There are plenty of adventures that you see in daily life, but there is nothing like a diving or Scuba Diving. The enticing view at the depth of the ocean, the natural marine life, and the enthralling experience, it is a fascinating. It does not really matter where you are diving, but the experience is worth living for it. You can go to the Great Barrier in Queensland, Australia or to Thailand, but the adventure in diving is the same everywhere. However, if you are diving for the first time then you have to some of the valuable tips to make sure you are diving perfectly. The best part of the diving is that you get a lot of tips, but many of them may not actually help you in real time. So, here are some tips that are for the first timers and take my word, this is really going to worth million dollars while diving. Yes, the mask is one of the most important parts of the diving kits. You have to get a mask that is very important for breathing under the water. The masks are meant for the face shapes and every mask does not really fits in. Hence, there are some important tips that should be used while buying the mask. Try as many brands as possible just to check whether it is comfortable on your face. If you are finding that the mask is falling off if you hold your breath, then just do not consider it. It should also be checked whether the mask is leaking the air. 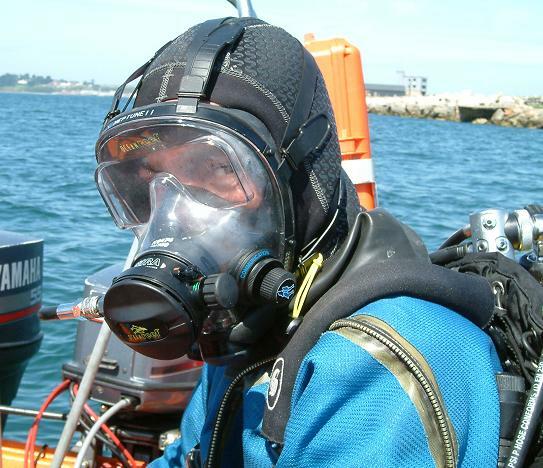 A best fitted mask is the utmost required for the diving. It is true that everyone remains highly energized and excited about the dive for the first time. However, it may just act against them. If you are too excited and start diving or moving very fast in the water then you will end up in using your energy quickly than anticipated. The slow move is the best for diving. Also, if you move fast, you will drag the water on your body and that makes it even more difficult to move the water. So, to conserve energy, be patient and soft. Also, so diving makes it easy to enjoy the marine surroundings. You should always make sure to eat full before the diving. Do not even attempt to dive empty stomach as you may fall sick. Your metabolic rate should be decent and that can be achieved by eating food with nutrients and protein. Keep yourself hydrated with water and that can further increase your energy. Make sure you avoid alcohol before the night of diving as it may result in dehydration. The scuba diving is once in a life time experience for the divers. If you are diving for the first time, then the experience can become even more better with the amazing views and surroundings. Have you ever have thought of drifting like a space explorer, researching uncommon spaces like a field specialist, or searching for lost items like a fortune seeker? You can live this dream by learning to scuba dive. Scuba jumping is moderately simple and just obliges a brief time of preparing to begin. Whether your objective is to fish watching, sea protection, or essentially meeting daring individuals, sixty percent of the globe gets to be open to you the minute you figure out how to inhale submerged! 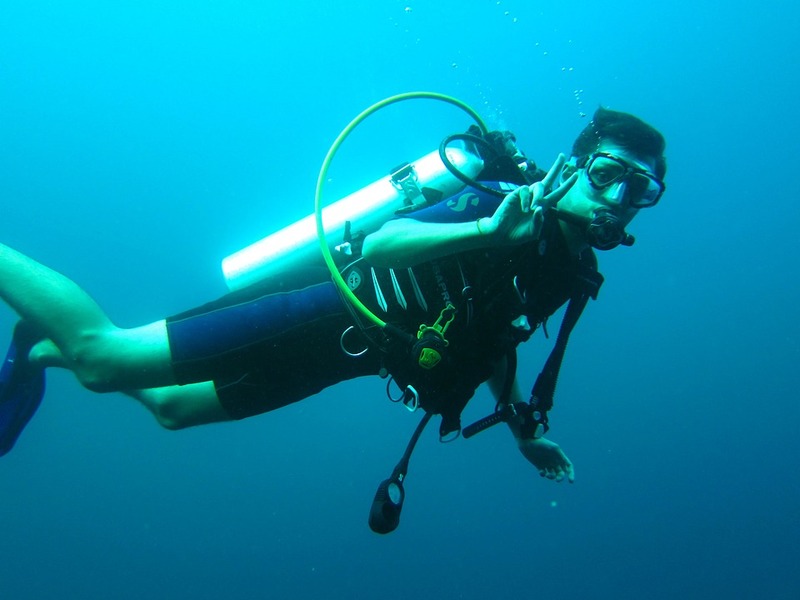 Here are simple steps to take to begin to learn to scuba dive. Individuals of all ages and sizes can securely figure out how to dive due to new technologies developed in dive devices, training and medicine. A great many people who have a fundamental level of physical wellness and are relaxed in the water can scuba dive. In addition to that, one needs to check few medical conditions which are set for scuba diving. Before joining in a diving course, take the time to read through the dive/diving medical pamphlets. Just similar to any other sport or game, scuba diving also comes with few risks, and this can be correctly handled when you take the effort to learn to check and understand the functionality of the gear. Moreover you need to follow the safe diving guidelines correctly. 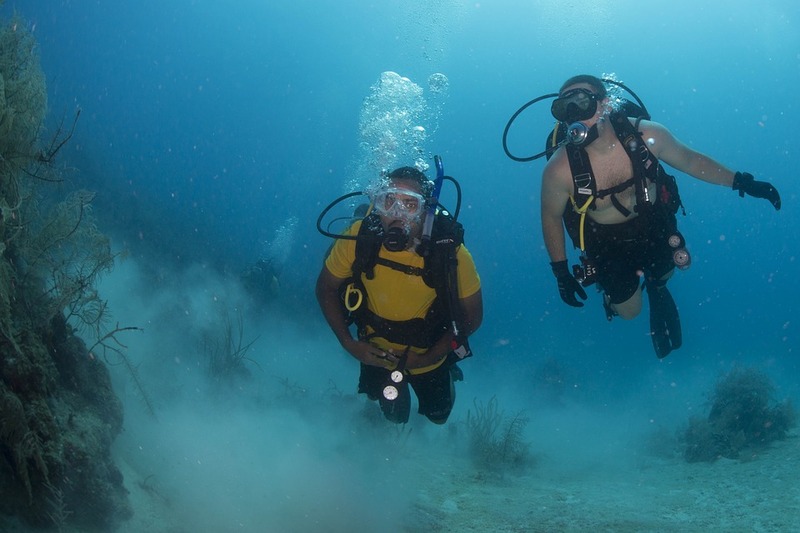 A wide range of scuba diving courses are accessible to permit jumpers to begin appreciating the submerged world securely. 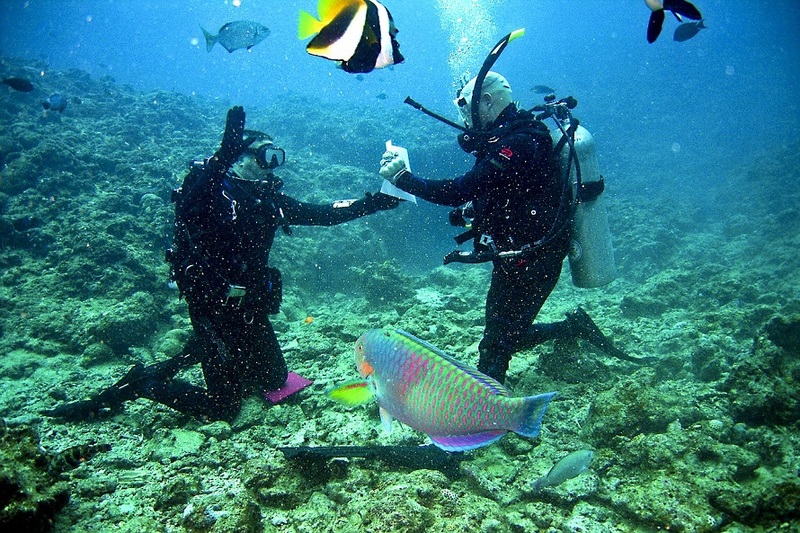 They provide try dives wherein inquisitive individuals can show up and attempt scuba diving. Or offer full fledged course that provide the official training and certify you as a diver. Scuba plunging is a gear ward sport. Before any diver can start diving, he needs to make full arrangement of getting appropriate and correct fitting scuba wear. 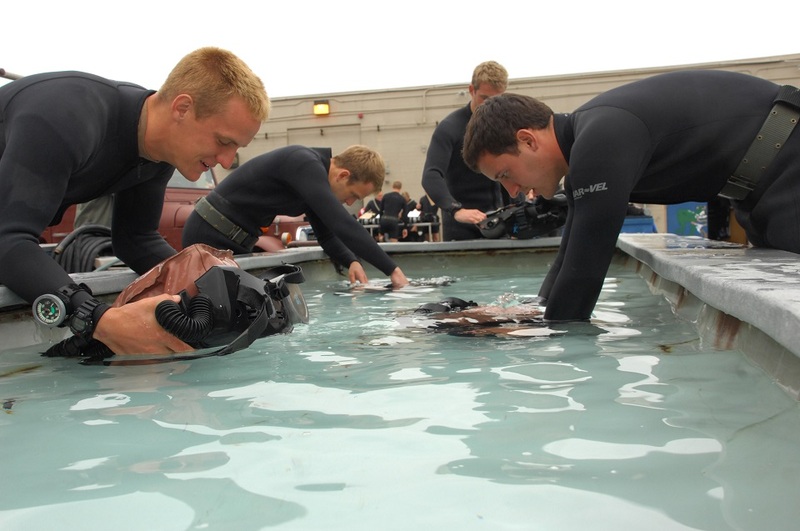 Most scuba jumping courses incorporate rental apparatus in the cost of the course, so it is not crucial that a jumper possess a complete arrangement of rigging. Indeed, numerous jumpers never buy a full arrangement of rigging, however want to lease apparatus or buy just individual things, for example, wetsuits, masks and fins. Obviously, owning your scuba diving gear can benefit you in many ways. Jumpers who own plunge rigging can be sure of its fit, capacity, and maintenance, and are normally more relaxed and happy when compared to others who do not have it. Dropping into the submerged environment influences a man in ways that he may not anticipate. Hence you need to first start practicing in a small pool and learn how plunging will impact his body and his rigging. Figuring out how to plunge requires you to have the skills, for example, clearing water from your scuba controller and mask. A confirmed scuba teacher will help you to take in these abilities, and submerged correspondence and issue administration.